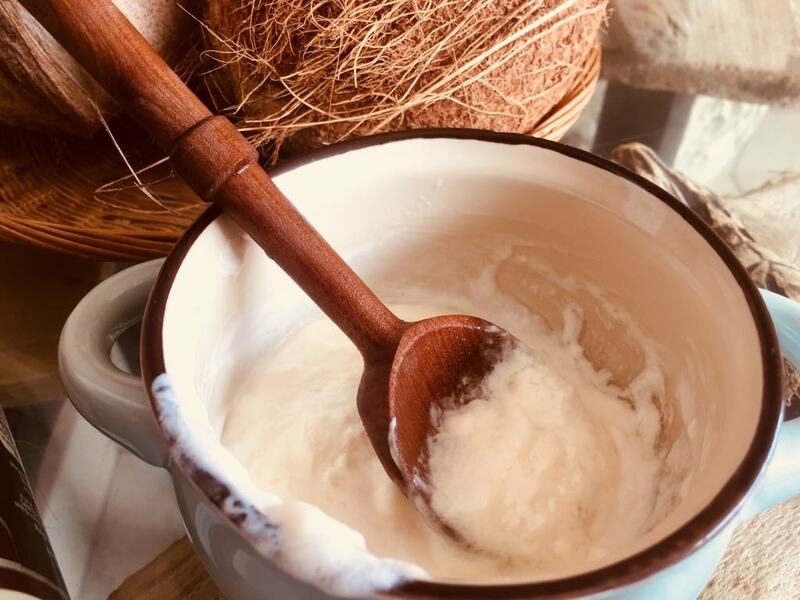 This DIY hydrating face mask recipe is perfect for dry, winter skin, as it combines coconut oil, shea butter, and aloe vera to moisturize and soothe irritated skin. Dry, winter months can wreak havoc on most skin types, but for sensitive skin especially, it can be a daunting few months. We’ve made and tried several different hydrating face masks to bring you the final, and best one of them all! Made entirely out of simple and natural ingredients, this DIY hydrating face mask absorbs quickly into the skin, doesn’t leave it greasy, and will keep skin hydrated all day long. 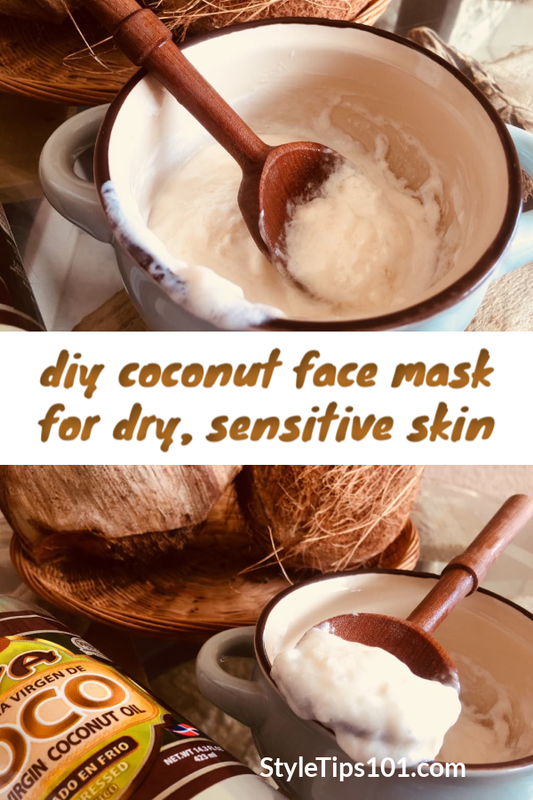 Because this recipe contains coconut oil, we don’t recommend this mask for those with oily and acne prone skin. Instead, try any one of these 3 homemade face masks for oily skin! Massage into skin after cleansing and leave on for 15 minutes. Rinse off with lukewarm water, and follow up with a homemade moisturizer. Shea butter contains minerals and fatty acids which make for an incredibly moisturizing duo. It also protects the skin’s natural oils! 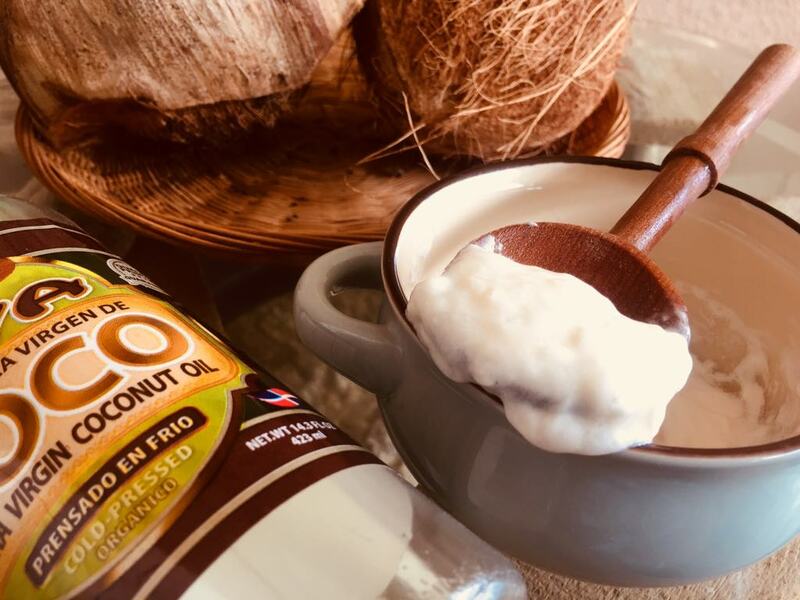 Coconut oil also contains fatty acids and is great at calming redness and irritation. Aloe vera heals skin and protects against further damage. It also works to erase fine lines, dark spots, and age spots.